One year ago, Letherette helped issue in the new phase of BTS with what became one of the site's most talked about and downloaded guest mixes of 2010. At the time, we called the Wolverhampton duo (Andy Harber & Richard Roberts) the UK's best kept secret. Since their original BTS guest mix, the word is out and they've set the internet ablaze. 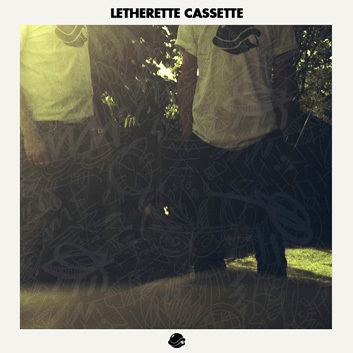 Letherette's blend of hip-hop, house and '80s funk & soul have garnered them a devote cult following. With less than a handful of releases to their name, they've already establish themselves as one of the most refreshing acts of recent times. Their music demands attention, dancefloors and will no doubt be a dominating force in the coming years.